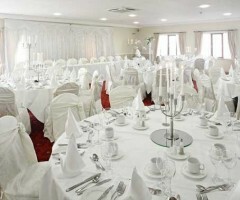 If you're looking for a wedding venue in County Carlow that offers all-inclusive wedding packages, Woodford Dolmen Hotel could be the ideal option for you. 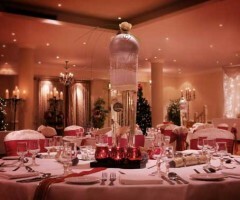 From you first meeting with this luxurious venue's Wedding Co-Ordinator, to the departure of the last wedding guest, you will know you have made the right choice with a wedding at the 5 Star Fota Island Resort. 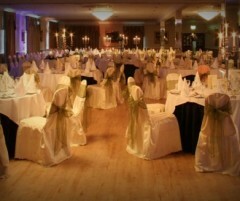 With almost 30 years experience hosting wedding celebrations in Galway, the Connemara Coast Hotel is the perfect venue for your special day. 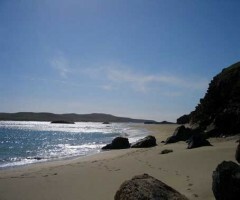 The hotel's location on the picturesque road to Clifden is 10 minutes drive from Galway City and beyond the hotel, Spiddal is only 5 minutes away. 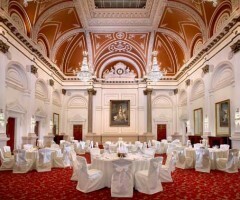 For a really grand wedding venue in the heart of Dublin, look no further than The Westlin Dublin. 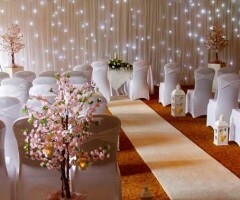 Galgorm Manor is said to be one of Northern Ireland's premier luxury hotels and spas and could be a great venue to tie the knot at your upcoming wedding. 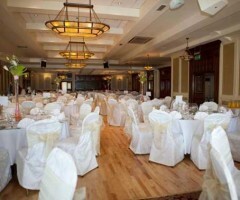 The Meadow Court Hotel is a great choice of wedding venue if you're looking for somewhere that offers great value for money in County Galway. 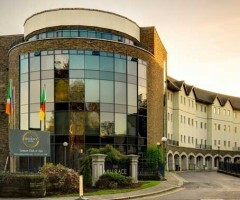 Located in 26 acres of beautiful landscaped gardens, the Westlodge Hotel is situated in the market town of Bantry, the centre of Ireland's beautiful West Cork, and gateway to the Wild Atlantic Way. 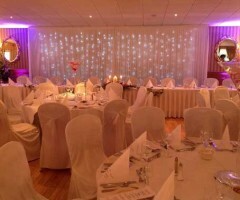 For a lovely, family-friendly wedding venue in the heart of County Wicklow, check out The Royal Hotel & Merrill Leisure Club. 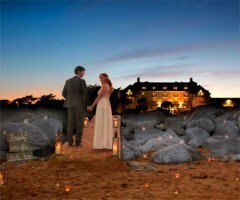 Want to tie the knot by the sea but don't want to be far from Dublin's famous attractions for the start of your honeymoon? 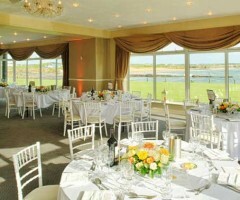 Well, Grand Hotel Malahide could be the ideal destination wedding venue for you. 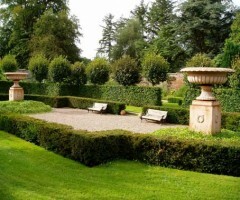 Located on 700 acres of manicured gardens, meandering lakes and historical landscapes - this idyllic location provides the perfect place for wedding celebrations as well as the perfect backdrop for photographs. 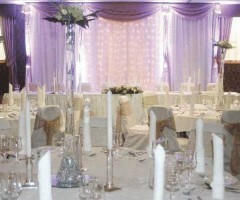 This 4 star hotel is the perfect backdrop for your romantic day, their aim is to make sure your wedding day is the most perfect and enjoyable day of your life. 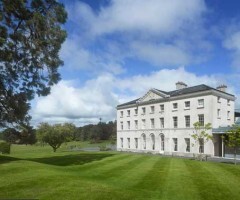 If you're looking for a wedding venue for a small, intimate wedding in Armagh, Newforge House could be the ideal location for you. 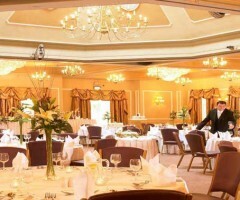 Bellinter Country House Hotel Meath is a superb choice of wedding venue for those who want to be a short journey away from Dublin but also want to enjoy Ireland's beautiful countryside. 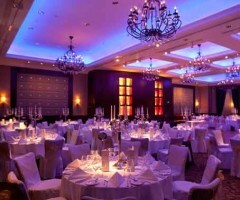 The Regency Hotel Dublin is one of the most popular wedding venues in Ireland, as it is ideally located for couples who have guests travelling from wide and far. 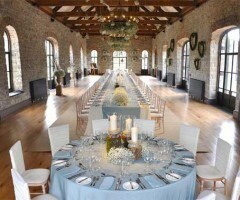 For a wedding venue in County Down that will blow your guests away, look no further than The Carriage Rooms at Montalto Estate. 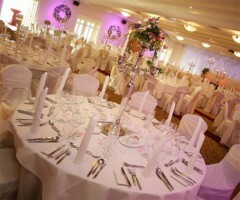 The Heights Hotel Killarney have a dedicated team of wedding planners and pride themselves on the attention to detail. 10% OFF SPECIAL OFFER - CLICK FOR DETAILS. 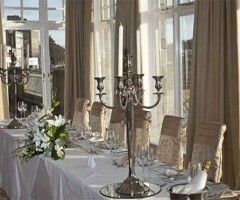 The beautiful Randles Hotel pride themselves on ensuring your every wedding wish will be granted. 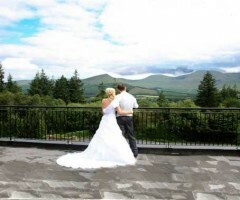 Overlooking the Lakes of Killarney, the five star Aghadoe Heights Hotel & Spa provides a magical backdrop for all romantic celebrations from weddings and civil ceremonies to vow renewals. 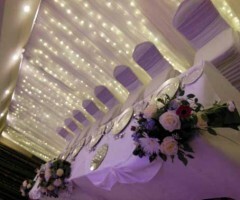 Looking for an impressive wedding venue in Wexford that offers luxury décor, a wide range of packages and beautiful surrounding views? 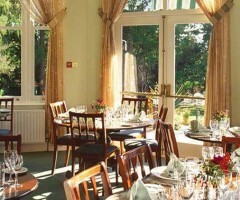 Ashdown Park Hotel could be the answer. 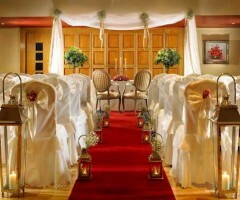 Couples may be tempted to book The White Horse Hotel in County Derry for their wedding venue, as the 4* establishment offers a range of packages, a state-of-the-art leisure centre and award-winning beauty salon. 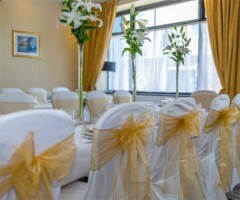 If you tie the knot at the Marine Hotel wedding venue, you'll be able to enjoy views of Dublin Bay throughout your wedding day. 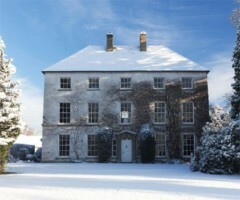 Couples who love the idea of hiring an entire manor house for their wedding could be tempted in booking Zetland Country House in County Galway for their reception venue. 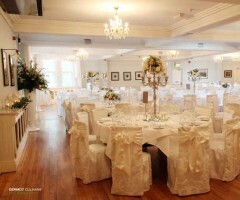 Westwood House Hotel is one of County Galway's most popular wedding venues, offering brides and grooms the chance to wed in the heart of Galway City. 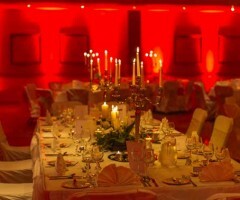 Many brides and grooms love the idea of creating their own unique day, in which case getting hitched at Lord Bagenal in County Carlow could be the best option for them. 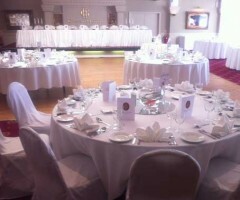 Couples searching for a reception venue in County Wexford that can offer them a fully comprehensive wedding package should consider The Millrace Hotel. 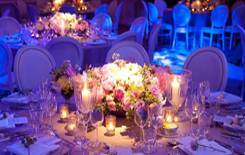 The multi-award winning Landmark Hotel specialises in one of a kind weddings, so you have an unforgettable day. 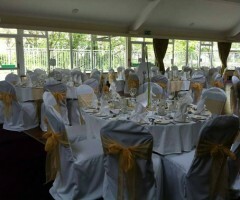 The John Daly Suite is designed for a remarkable wedding reception and can cater for up to 220 wedding guests. Enjoy your drink reception overlooking the 18th green from the first floor balcony. 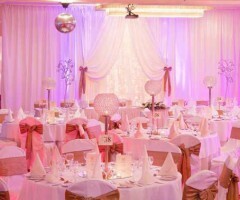 As one of the top places to stay in Belfast, Europa Hotel could be your top choice for a wedding venue in the city. 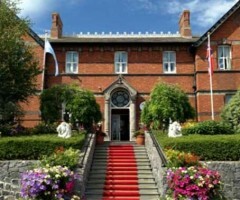 Brides and grooms who want their ceremony, reception and accommodation all under one roof should consider Carrickdale House Hotel & Spa in County Louth for their wedding venue. 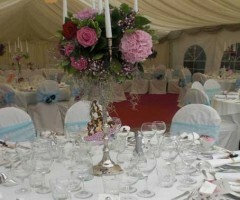 Looking for a wedding venue in County Tyrone that offers a great all-inclusive package? 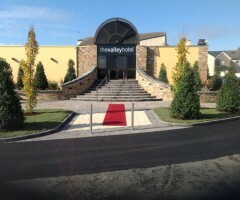 The Valley Hotel could be the one for you. 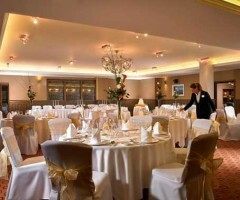 If you're looking for a wedding venue in County Monaghan that will leave your guests speechless, then Westenra Arms Hotel could be the ideal choice for you. 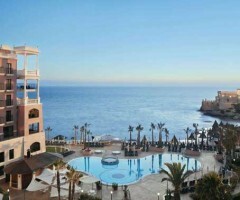 The Westin Dragonara Resort has stunning by the sea wedding venues, as well as cosy indoor venues that will make your day truly unforgettable. 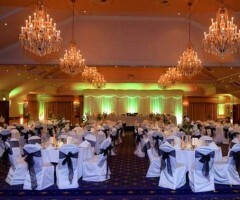 There aren't many hotels that have two wedding venues to choose from in Ireland, let alone County Kildare, but Moyvalley Hotel & Golf Resort is one of them. 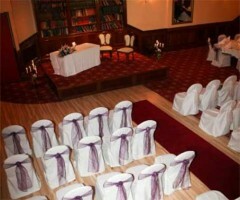 Many couples now want true exclusivity on their wedding day and you don't get more exclusive than Ballintaggart House. 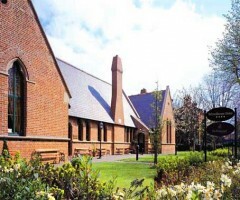 Dublin is home to a number of beautiful old buildings that make for fantastic alternative wedding venues, including the School House Hotel. 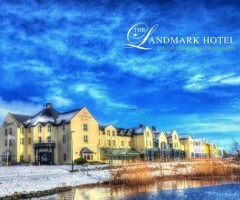 Nature enthusiasts looking for a wedding venue in Ireland? 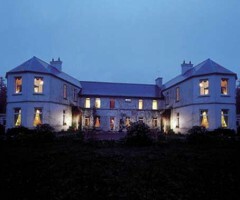 The Doonmore Hotel in County Galway could be the ideal place for you. With its unique backdrop and historic setting, the luxury Carton House, regarded as one finest wedding hotels Ireland has to offer, is no stranger in hosting extraordinary weddings in Ireland. 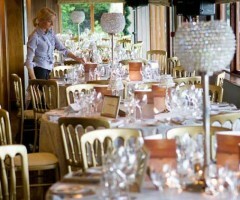 Temple Golf and Country Club is a wonderful venue to host your upcoming wedding in stylish surroundings near Lisburn in beautiful County Down. 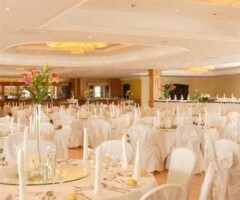 Having a wedding venue that can arrange your entire Big Day for you is a huge bonus, which is why Glenside Hotel is so popular among brides and grooms in County Meath. For a warm, friendly atmosphere on your wedding day, why not consider hiring The Horse & Hound in County Wicklow as your reception venue? 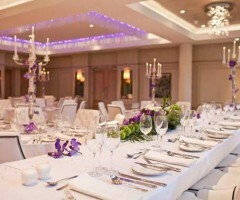 The Grand Hotel Wicklow is perfect for couples who are looking for a wedding venue in Ireland that allows their guests to combine the celebrations with a trip away. If you're looking for a beautiful country house wedding venue in the heart of County Cork, why not check out Seaview House Hotel? 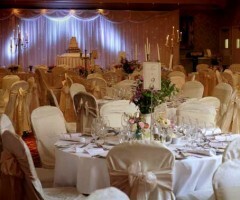 For many couples one of the highlights of the wedding is being able to enjoy true luxury by staying in a bridal suite, and Garryvoe Hotel offers one of the best in the country. 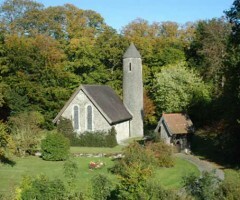 If you want to have a truly romantic wedding ceremony in a quaint historic church, consider Coolcarrigan in County Kildare as your wedding venue. 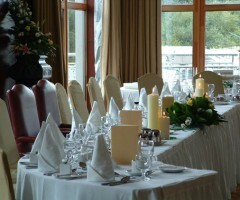 Wineport Lodge in West Meath is an ideal wedding venue for couples who want to tie the knot with beautiful lakeside views. 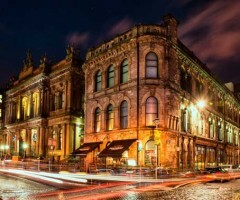 The Merchant Hotel offers couples the chance to tie the knot in the heart of Belfast's bustling city, in absolutely exquisite surroundings. 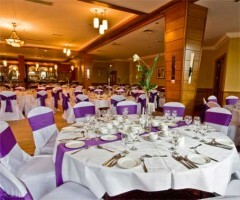 Maldron Hotel Belfast is conveniently located next to Belfast International Airport, perfect for those with a number of guests flying in from afar to celebrate your Big Day. 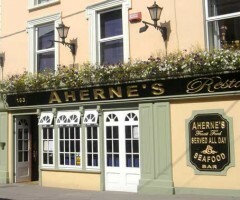 If you've dreamed of small, intimate nuptials with just a few guests in County Cork, you may be interested in booking Aherne's Townhouse & Seafood Bar as your wedding venue. 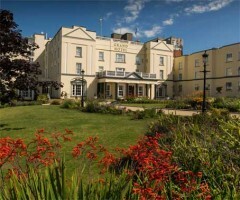 Dunraven Arms Hotel offers everything a couple could want from their wedding venue - a central location, beautiful surroundings and exquisite suites. 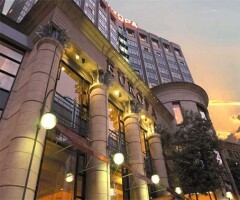 There is a huge choice when it comes to wedding venues in Dublin, but The Plaza Hotel is one of the most popular. 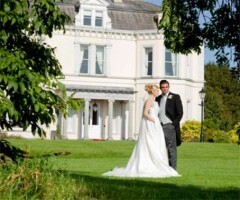 Couples that love being at one with nature will adore the County Tipperary wedding venue Aherlow House Hotel & Lodges. 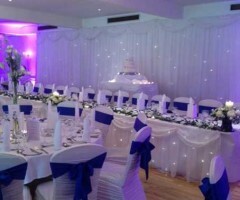 For a venue close to the city centre of Derry, Best Western Plus White Horse Hotel has been recently refurbished and has all the facilities to host the wedding of your dreams. 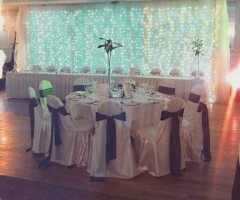 Not everyone wants a huge wedding, and if a small, intimate gathering of your closest family and friends sounds right for you, Waterford Marina Hotel in County Waterford could be the ideal choice. 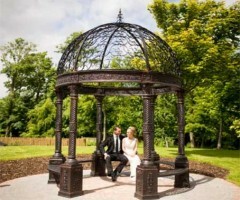 Brides and grooms who want to get back to nature on their wedding day will love getting married at Larchfield Estate in County Down, with this beautiful wedding venue boasting spectacular rustic grounds. 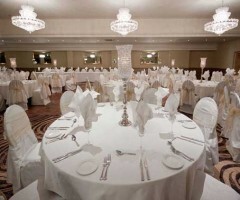 The 4 Star Claregalway Hotel is a premier deluxe award-winning wedding venue in Galway, catering for intimate weddings or large wedding parties. 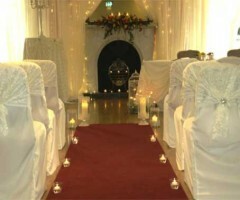 Check out the Great National Abbey Court Hotel & Spa if you're looking for a lovely wedding venue in County Tipperary. 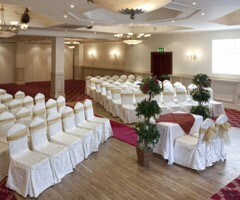 The Darnley Lodge Hotel is an excellent choice of wedding venue in County Meath, nestled in the beautiful location of the Irish Midlands. 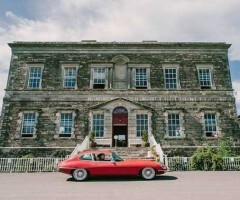 Would you love to tie the knot in a period mansion but only have a small guestlist? 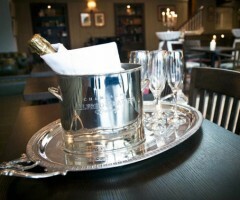 Well, Scholars Townhouse Hotel in County Louth could be just what you're looking for. 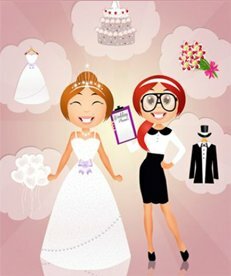 If you want a really family-friendly atmosphere on your wedding day, you might be interested in hiring Ferrycarrig Hotel in County Wexford. 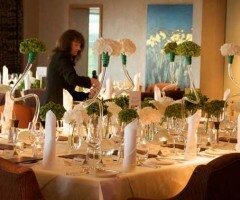 Actons of Kinsale is a great choice for a wedding venue in County Cork, offering views of the bustling Kinsale Harbour and a delectable menu in the 'Gourmet Capital of Ireland'. Sean Og's Hotel & Holiday Cottages in County Wexford as your wedding venue if you want sea views and sandy beaches on your special day. 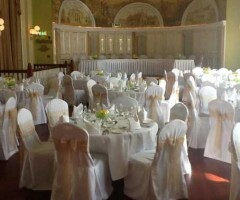 The Lawless Hotel is an excellent choice for a wedding venue in County Wicklow for couples wanting a warm, cosy setting and a traditional, lively Irish atmosphere.